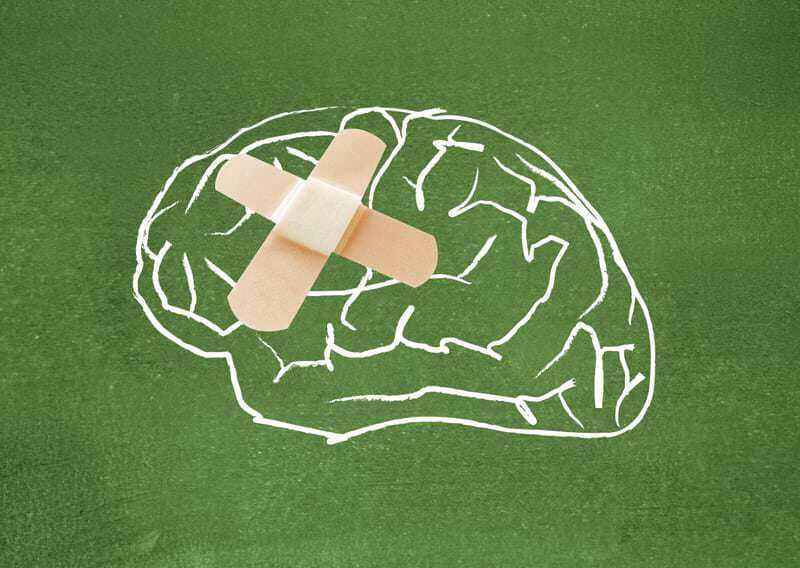 Traumatic brain injury, otherwise known as TBI is an acute injury suffered by the brain. It's causes can be various but the most common are car accidents, falls and fire arms. 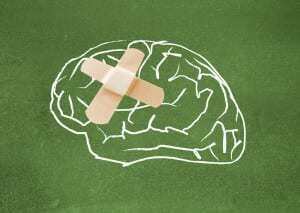 TBI injuries can range from mild short term amnesia to permanent coma. Some injuries can heal over time while others can be lived with the help of therapy. Still others may just continue to get worse over time. Epilepsy: All seizure disorders are evaluated under the category of epilepsy. To qualify under this you must have seizures of a particular type and frequency. Your doctor will need to describe a typical seizure and indicate how much of the description is based on their personal observations versus other's. Central Nervous System Vascular Accident: If you've had one or more strokes you may qualify for disability under this listing. To qualify, you need to have either trouble with speech or communication, and/ or significant and persistent disruption of the use of arms and legs that interferes with using such limbs properly more than three months after the accident. Organic Mental Disorders: Organic mental disorders are cognitive or emotional changes that result from brain damage. To qualify for this listing, you must show a change in cognitive abilities, disorientation, personality changes or mood changes that limit your daily activities, ability to concentrate or social functioning. Additionally, you may qualify under this listing if your IQ is 15 points less than before your accident or if it is within the severely impaired range on neuropsychological testing. Ability to Work: Should you not be found eligible by Social Security under any of the above listings, Social Security will evaluate if you are even able to work. Your physical, mental and sensory limitations will be assessed. This assessment will be done using a residual functional capacity form. Timing: TBIs can be tricky compared to most other illnesses or diseases because of the difficulty of making a long term prognosis. However, Social Security has taken into account the vast variables associated with TBIs. An individual cannot receive benefits until 12 months post injury. However, it is possible to be found disabled at three months post injury. If you're not found disabled at three months post injury, you'll continue to be re-evaluated as evidence of disability is received by Social Security. –How Many Work Credits Do I Need for SSDI Eligibility?